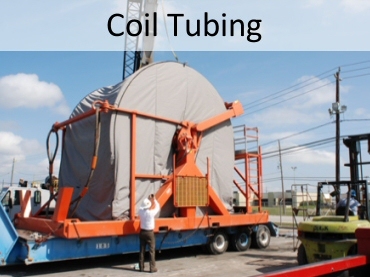 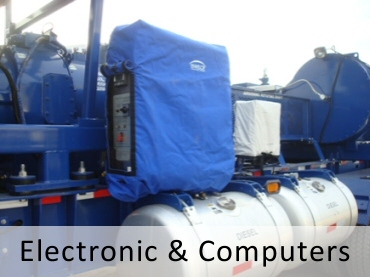 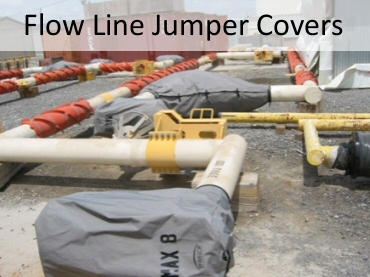 Shield Technologies has been providing Envelop Protective Covers to the Oil and Gas industries for nearly ten years. 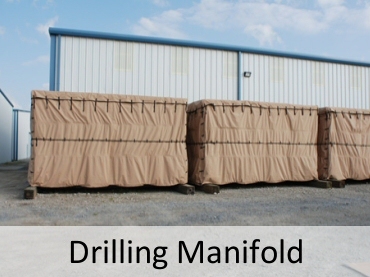 With a proven track record, Envelop Protective Covers have been protecting sensitive, capital intensive equipment that needs to survive some of the harshest conditions on the planet. 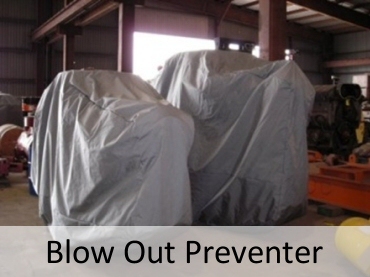 In an industry where lost time due to equipment failure can cripple a company’s ability to compete, Envelop Protective Covers are a prudent choice. 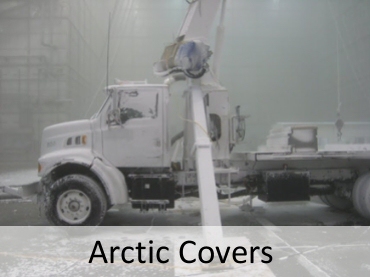 Working with Engineers from top companies in the industry over the last decade, Shield Technologies has developed an extensive line of covers to protect equipment from the North Pole to the Equator. 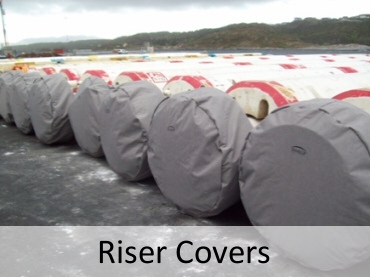 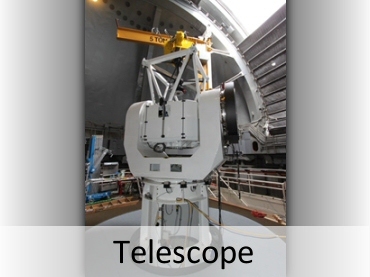 Below you will find an example of some of the equipment for which Envelop Protective Covers have been designed and produced.